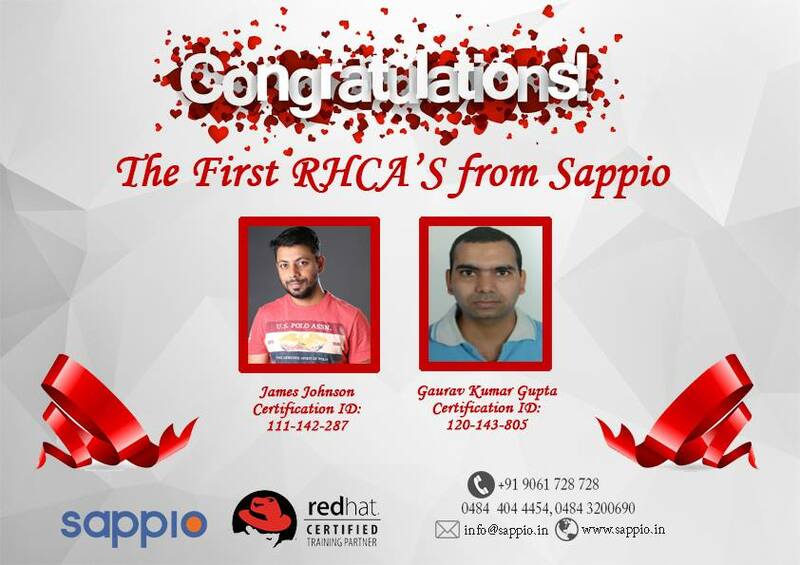 Sappio proudly announces 100% Success on examinations for their first #CL220 (#RedHat #Cloud Forms) training delivery. 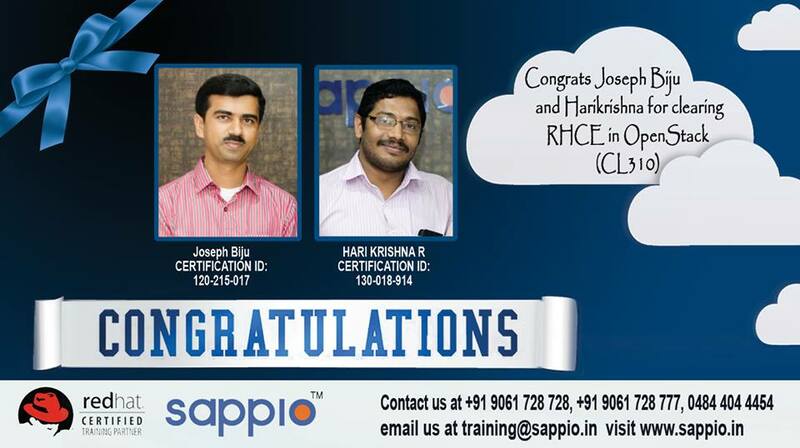 We are extremely happy for all the participants for achieving this feat. 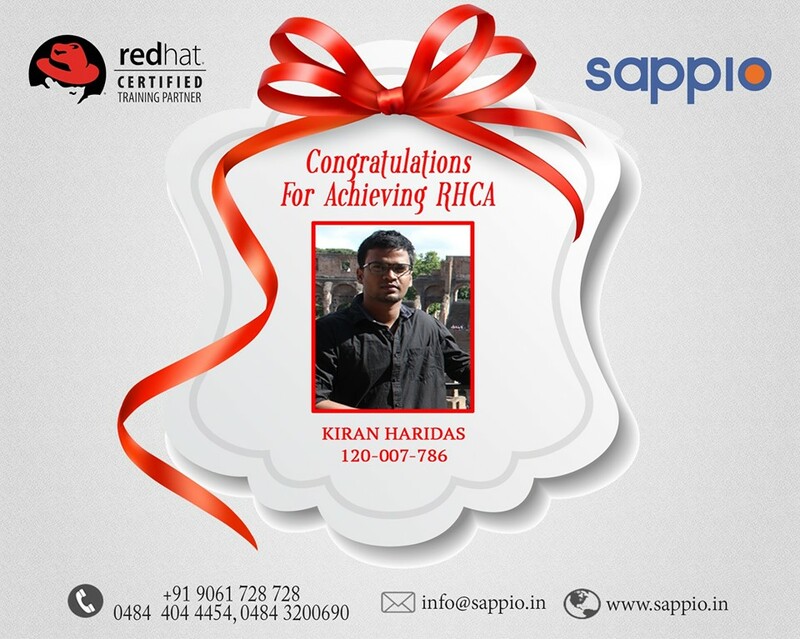 #Congratulations. 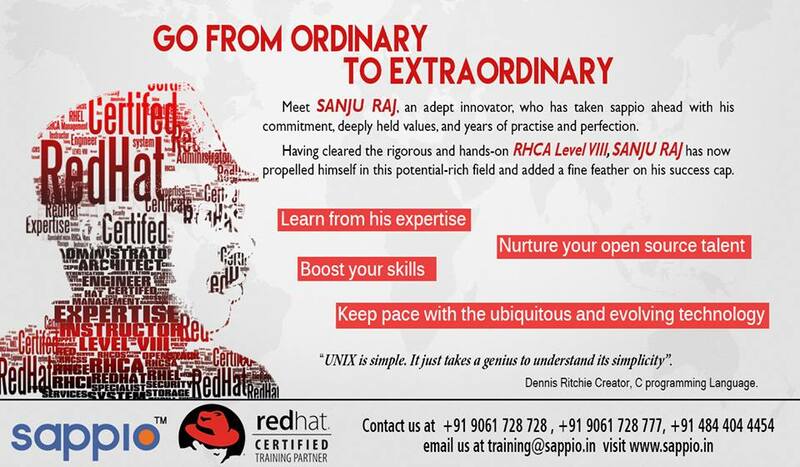 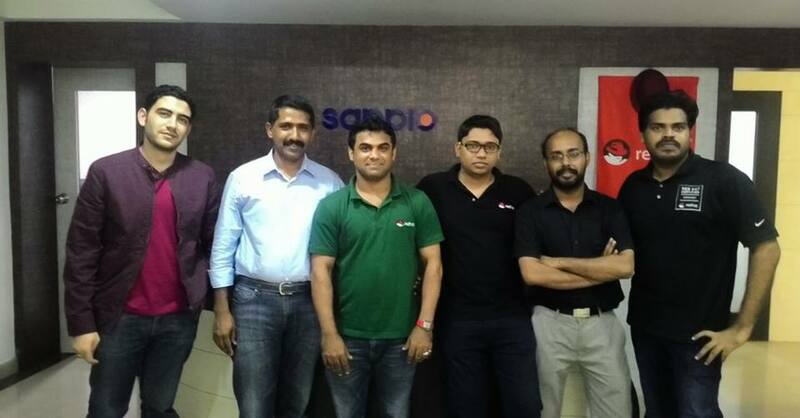 Thanks to Mr. Shamnad Nisar from #RedHat India who delivered the training at Sappio. 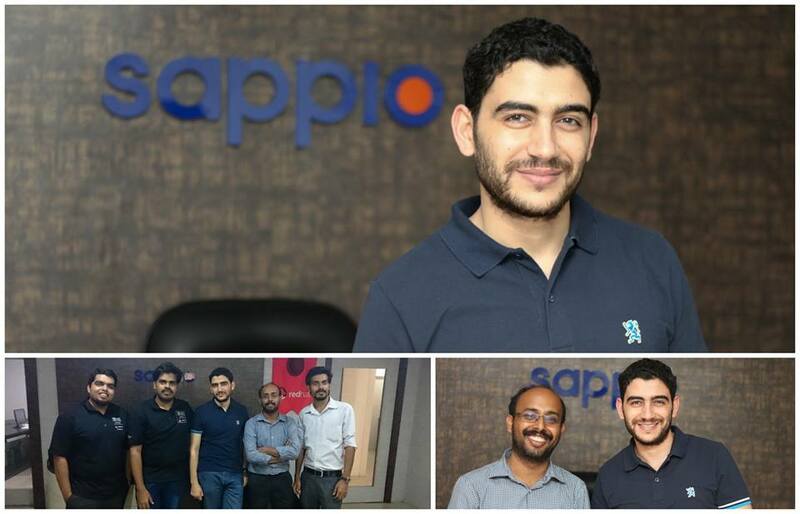 Thanks also to Mr. Arun Eapen for all the continued support. 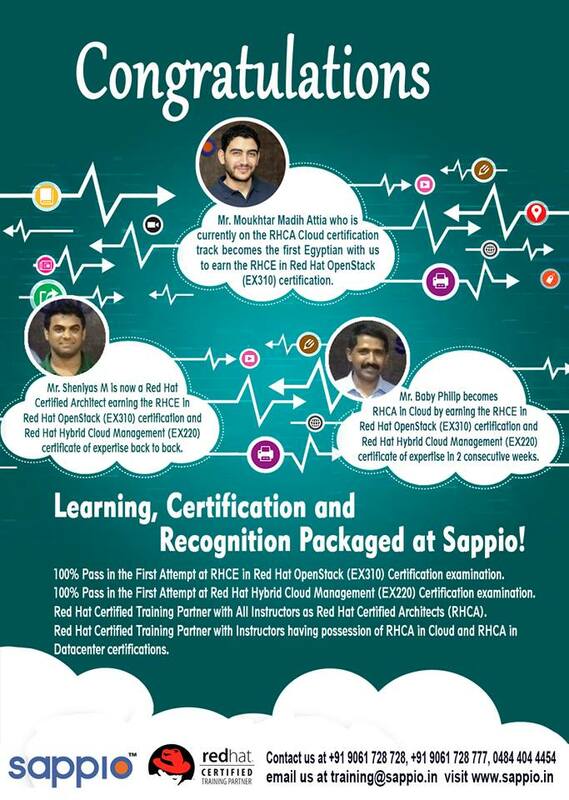 Steer your wheels towards the #RHCA #Certification at pace – we shall change gear. 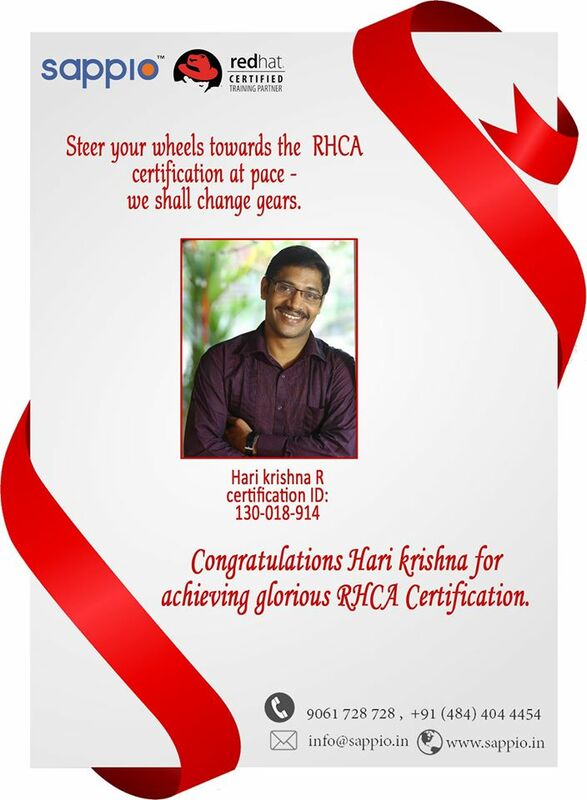 #Congrats Dear #HariKrishna for achieving glorious #RHCA Certification. 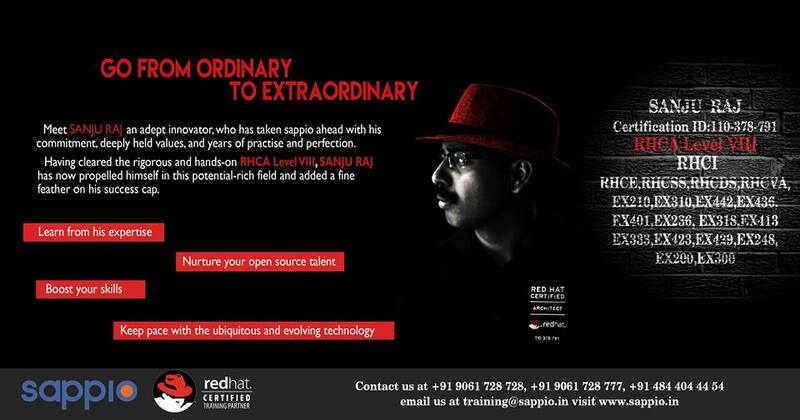 We are glad to announce our upcoming Instructor led Training on Cloud Platform/OpenStack (CL210). 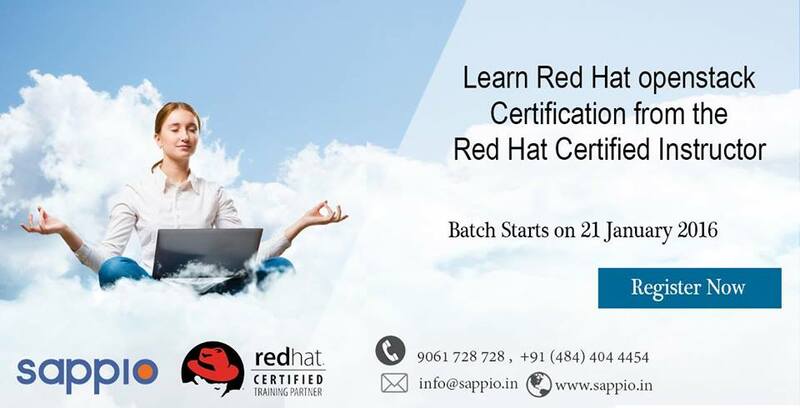 Our course covers all the fundamentals of Infrastructure as a Service (IaaS) to give you that edge that makes you a OpenStack Administrator.